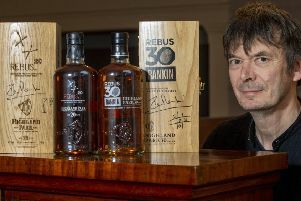 World-renowned Scottish author Ian Rankin suffered a frustrating time at Edinburgh Airport when trying to fly to Denmark for a festival appearance. The Rebus author was travelling from Edinburgh to Denmark for an appearance at the Krimimessen Festival - but after long delays and a series of exasperated selfies - he instead touched down in Germany. 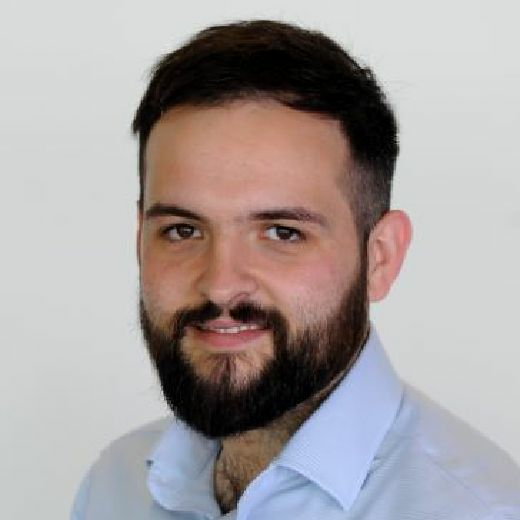 The delays and re-routed flight meant that Rankin missed his slot at the book festival, instead heading to Frankfurt as opposed to Amsterdam where he was meant to catch a connecting flight. Writing on his personal Twitter account, the 58-year-old from Fife said: "Trip to Krimimessen Festival at Horsens in Denmark not exactly off to a flying start. KLM plane to Amsterdam stuck on the ground at Edinburgh." That was followed by a series of selfies showing his disgruntled expression, along with posts such as: "Hour and a half later, still on the ground in Edinburgh..." and "Good news is, after 2 hours waiting we are no longer stuck on the plane. So here I am in Edinburgh Airport terminal. To anyone hoping to see me @krimimessen this afternoon - sorry!" Edinburgh-based Rankin is now hoping to be at the festival tomorrow for another appearance he is set to make.